Welcome to the new muse.mu website! Further features will be added to the site, including a new photo gallery section, so stay tuned! Please note you need to reset your password to gain access to the new Members section: click here. 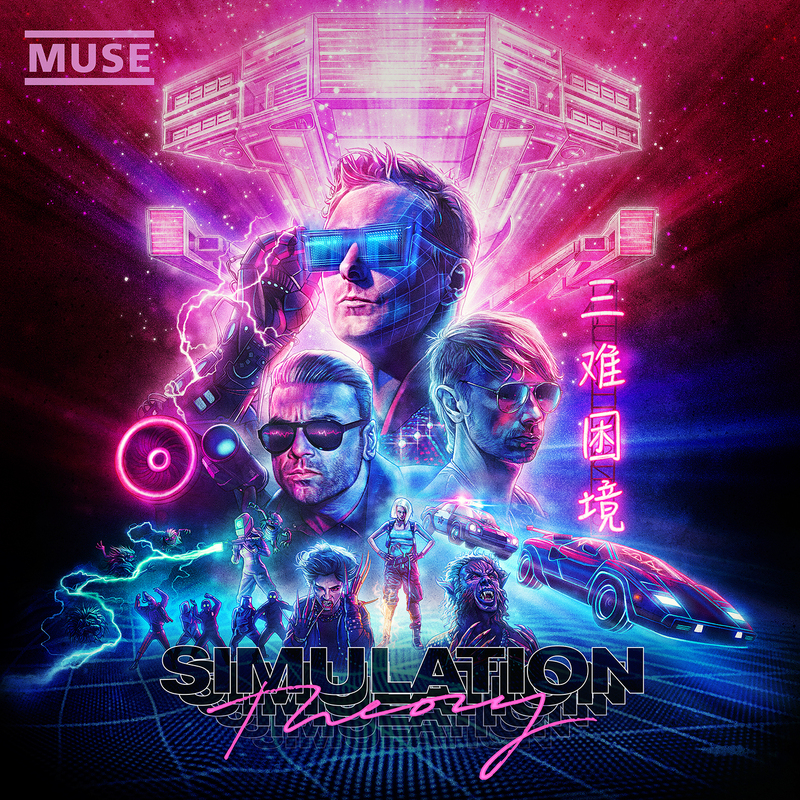 It is strongly advised to do so before the Members section pre-sale for the Simulation Theory World Tour begins on Tuesday 13 November. If you are having issues resetting your password, please check your spam folder and make sure to whitelist noreply@muse.mu in your address book.